Just in case you hadn’t noticed, Trading Spaces has revised and updated its website to make it more mobile and tablet friendly. More and more people are ordering and researching things to buy or hire on their phones or tablets. Some people don’t even have a laptop or desk top computer anymore, so we wanted to make sure you can still access our website easily and hire or buy your portable offices, marketing suites, guard huts and storage containers quickly and easily with the minimum amount of hassle, from your phone or tablet. We are selling and hiring more portable cabins and offices than ever before and we are constantly reinvesting to expand our fleet of portable offices, storage containers and guard huts, to give our customers the best possible choice of portable options for extra office space, storage or temporary sales and marketing suites. 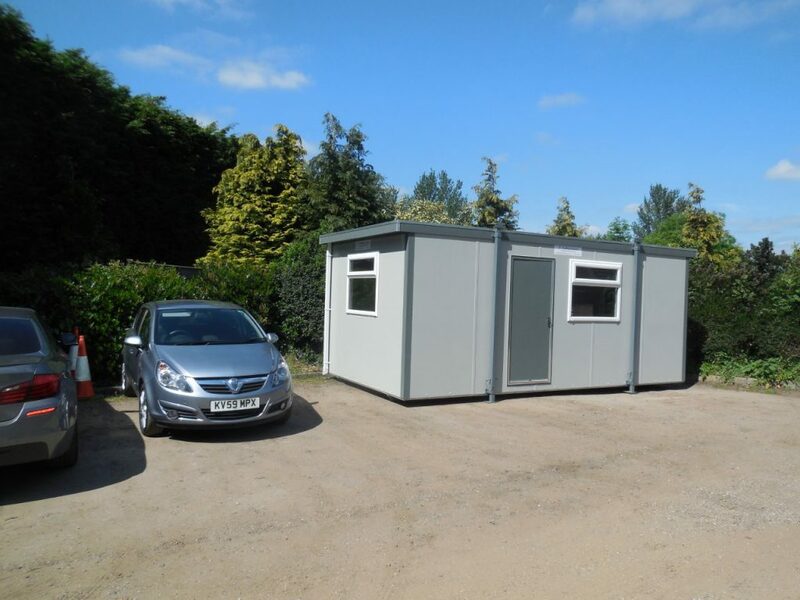 At Trading Spaces Ltd, we mainly sell and hire new cabins, however occasionally we do have some second hand portakabins (also commonly known as portacabins) for sale and hire. Portakabin and Portacabin are registered brand names of our leading market competitor and it’s important not to confuse them with other brands of portable offices and mobile cabins.